On today’s episode of THE FOOD SEEN, how can a centuries old city be considered “new”? 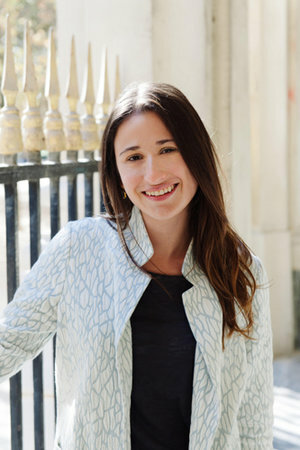 Well, Lindsey Tramuta, moved to Paris in 2006, and for the past decade, has been privy to its retro-renaissance, which somehow, anachronistically, brought it forward into the future. 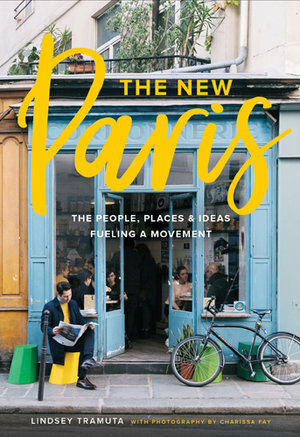 For years, her blog Lost in Cheeseland has documented a side of Paris that was developing; it’s now full prospered, and her book, The New Paris, is your guide to all the best brasseries, bistros, cafes, coffee roasters and craft cocktails, that have made Paris feel anew. Ooh la la!